Are you looking for the perfect military gift, celebrating a military retirement or anniversary? Or, are you looking to own a weapon that reflects your pride in serving with the United States Army, or simply looking for a good knife for your adventures in the wilderness? Then one of the best knives no farther; the KA-BAR Full Size US Marine Corps Straight Blade Fighting Knife is just what you need. For years, this knife has served generations upon generations of United States soldiers; and continues to do so. In this KA-BAR Full Size US Marine Corps Straight Blade Fighting Knife Review, we are going to discuss special features, pros & cons, and frequently asked questions (FAQs) to help you make an informed purchase. 1.9.1 Q: Who are the manufacturers of KA-BAR Full Straight Blade Knife? 1.9.2 Q. Where is the knife made? 1.9.3 Q: What is the length of the blade of the knife? 1.9.4 Q. What is the blade type? 1.9.5 Q. What is the knife’s handle material? 1.9.6 Q: What colors can I purchase the KA-BAR Full Straight Blade Knife in? 1.9.7 Q. Is the knife corrosion resistant? 1.9.8 Q. Does the knife have a sheath for holding it? 1.9.9 Q. Does the knife come with a blade sharpener? 1.9.10 Q. What is the weight of the knife? 1.9.11 Q. What is the width of the blade of the knife? 1.9.12 Q. Does the knife come with a warranty? 1.9.13 Q. Does the knife come with a leg strap? 1.9.14 Q. Does the knife come with a hand strap? The KA-BAR Knife comes with an excellent sheath which is constructed of very high quality leather. This 100% genuine leather sheath makes it possible to carry the knife around in a very safe manner, thereby preventing the situation of accidentally hurting yourself or someone else with the knife. Because the sheath’s leather is durable, it is able to outlast its plastic counterparts on the market. Furthermore, the sheath is aesthetically pleasant and comes with an inbuilt handle snap retention strap that provides extra security protection. What’s more? 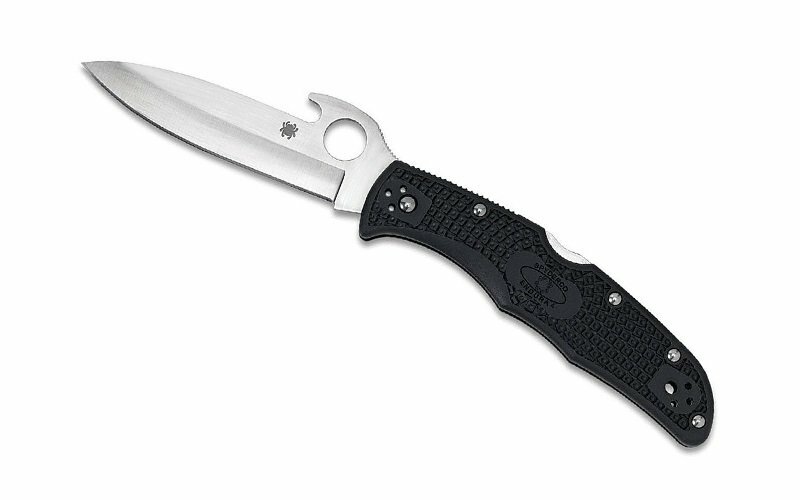 The knife’s sheath provides an added benefit of keeping the blade’s edge sharp and protected. Have you ever felt disappointed whenever the blade of your knife broke into pieces after minimal impact? Worry no more. The KA-BAR Knife comes with 1095 Cro-Van steel blade that is very durable, and can withstand the rigors of military life. The forgers of the steel employ a very sophisticated technique to ensure that it comes out very robust. What’s more? The knife’s blade is extremely sharp, making it possible to cut with minimal effort. Also, when the blade becomes blunt, very little effort is required to sharpen it. Whether, or not, a survival knife can serve its purpose well depends on the grip and dexterity of the hand that holds it. Assuming dexterity, let’s talk about grip. The KA-BAR Full Size Straight Blade Knife comes with a leather handle that prevents slips and facilitates grip. Also, because the leather is genuine, the handle lasts for longer periods before deteriorating. A survival knife is just like a Christmas package; the more the functional items, the better. The makers of the KA-BAR Full Size Straight Blade Knife had this in mind when they fashioned the knife. This knife comes with a pommel at its rare end, which can be used for hammering. The knife’s pommel could also serve as a baton when it comes to splitting firewood in the woods. The KA-BAR Knife comes with a 7-inch blade that makes cutting easier because of the distribution of weight throughout the blade. The owner only needs to exert minimal effort when using it for cutting tasks. It comes with a very sharp cutting edge right out of the box. Its small size and relatively lightweight nature makes it portable. It comes with a sturdy handle. The blade of the knife can be sharpened with minimum effort. The knife’s genuine Leather handle ensures a firm grip. It comes at a relatively affordable price. It doesn’t come in different colors other than brown. Doesn’t come with a lanyard or a lanyard hole. Doesn’t come with a blade sharpener. Q: Who are the manufacturers of KA-BAR Full Straight Blade Knife? A. The KA-BAR Full Straight Blade Knife is manufactured by KA-BAR knives Incorporated, a leading producer of high-quality military, hunting, sporting, all-purpose utility and outdoor survival knives. The company has been making knives since 1898. And its Full Straight Blade US Marine Survival Knife is one of its most famous products because it has been used by generations of soldiers in the US Army. Q. Where is the knife made? A. The KA-BAR Knife is made in the United States, whereas the leather sheath it comes with is made in Mexico. Q: What is the length of the blade of the knife? A. The blade is 7 inches in length. Q. What is the knife’s handle material? Q: What colors can I purchase the KA-BAR Full Straight Blade Knife in? A. No, the knife’s blade is not rust-resistant. A. Yes, the knife comes with a very durable leather sheath. A. The knife weighs 0.70 lbs. Q. What is the width of the blade of the knife? A. The blade is 0.165. A. Yes, the knife comes with a limited lifetime warranty. Q. Does the knife come with a leg strap? A. No, the knife doesn’t come with a leg strap. Q. Does the knife come with a hand strap? A. No, the knife doesn’t come with a hand strap. From this review of the KA-BAR Full Size Straight Blade Knife, we can see that it’s the ultimate knife for any person who has a considerable military spirit. 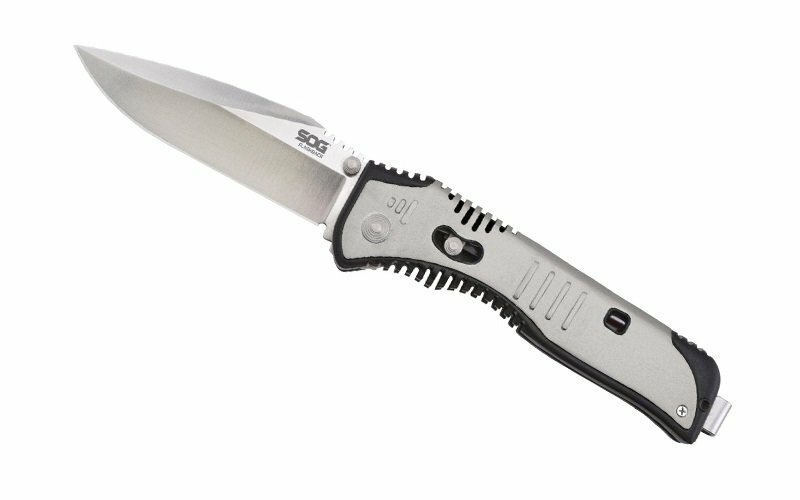 Not only is the knife durable, multipurpose, and symbolic, it’s also very effective for getting the job done. We hope that you now have enough information to decide on your purchase. Good luck!